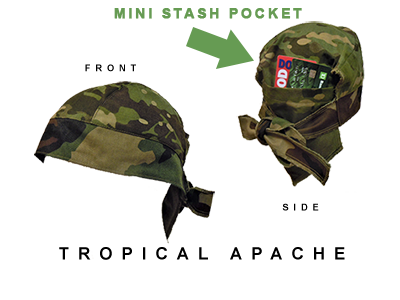 Welcome to NurseJoe.Com, manufacturing in Patterson, New Jersey, and New York City, Headquartered in Perth Amboy, New Jersey - Selling a wide selection of Authentic ACU, ABU, BDU, Digital and Military Camouflage Medical Scrubs and related camo accessory apparel. American Cut and Design. 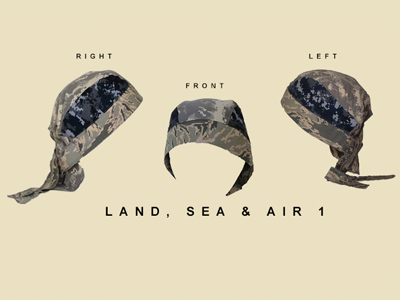 Created for Men and Women. Contact us at any time 24/7. 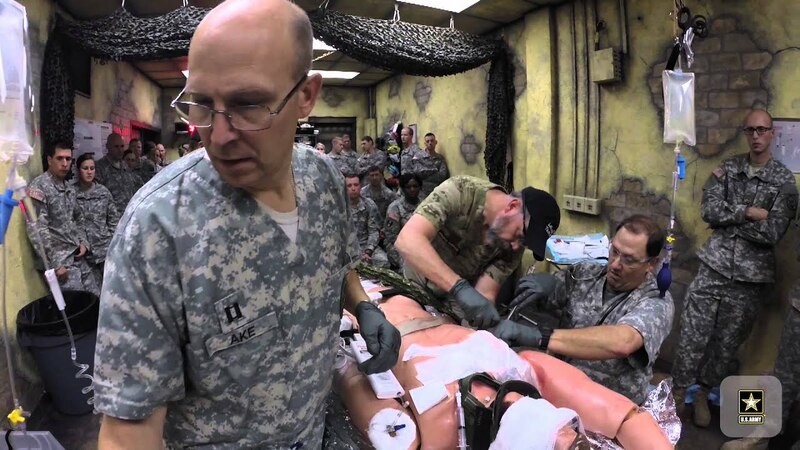 For Special Operations & Stat Deployments ask for Joe Mancheno. 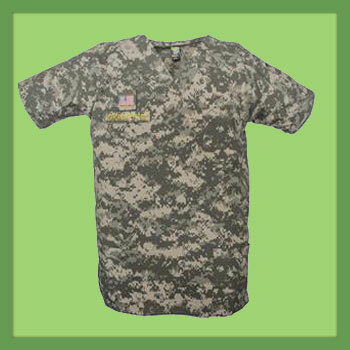 Contact NurseJoe.Com® at (848) 250-9900 or email customerservice@nursejoe.com for a wide selection of Camo / Digital Medical Scrub Tops, including custom name tapes and rank tags. 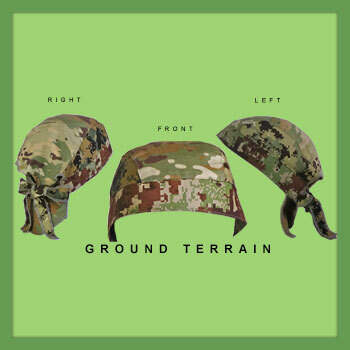 Contact NurseJoe.Com® at (848) 250-9900 or email customerservice@nursejoe.com for a wide selection of Camo / Digital Medical Scrub Headwraps. 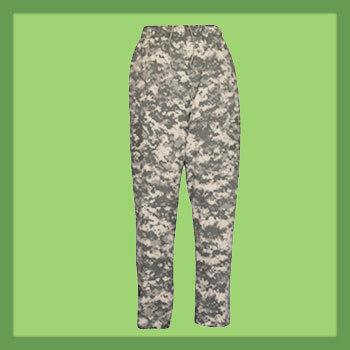 Contact NurseJoe.Com® at (848) 250-9900 or email customerservice@nursejoe.com for a wide selection of Camo / Digital Medical Scrub Pants. 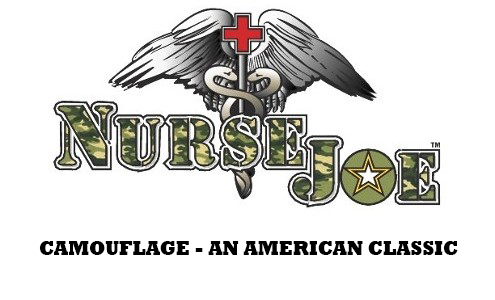 please call: (848) 250-9900 or email us at nursejoe@nursejoe.com! 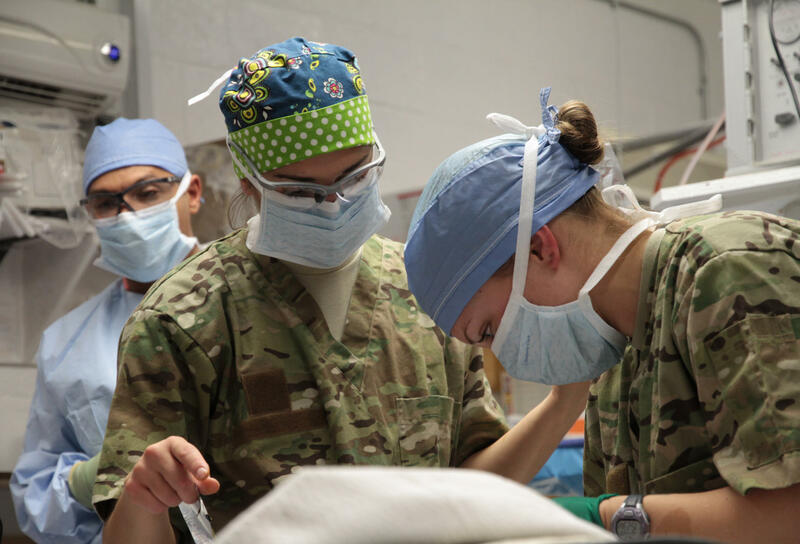 NurseJoe.Com delivers to APO and FPO military addresses. 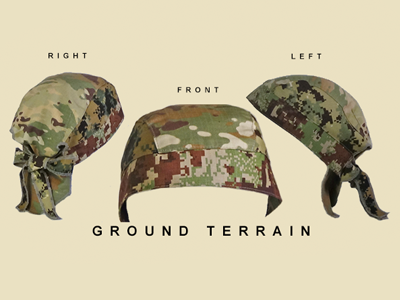 Discounts for bulk orders available. Call our live reps available 24-7 at 848-250-9900.